Earlier this week, I brain dumped some of my thoughts about potential music standards for our 6-12 bands in Ankeny. I want to elaborate and crystalize more on that thinking. My three big purposes are to 1) summarize my thinking from my previous post; 2) layer current music standards against my proposed standards; and 3) flesh out the ensemble literacy standard. "As I think about what I want my students to know and be able to do in my class, I think I can boil it down to four broad standards:"
If you find yourself wondering what I mean by some of the statements, my previous post goes further in depth. Where I haven't quite clarified my own thinking is in the Ensemble Literacy category. I want to use part of this post to help with that. So how would current music standards fit under my broad umbrella? First, let's look at our current power standards from 2013. Because a lot of my thinking around my proposed standards came from our current work, there will be a lot of alignment. 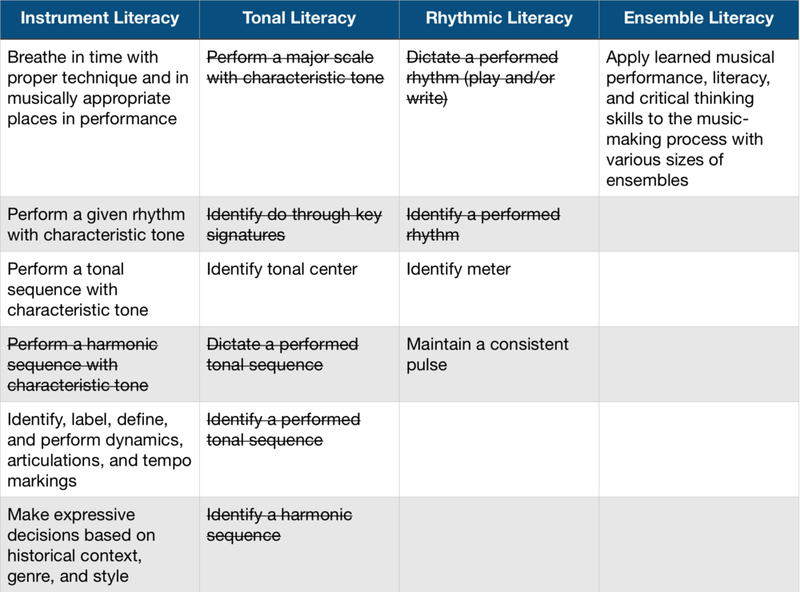 I reorganized our current standards from their categories (Rhythm/Beat/Meter Competency, Tonal Literacy, Expression, and Ensemble) into my four literacies. 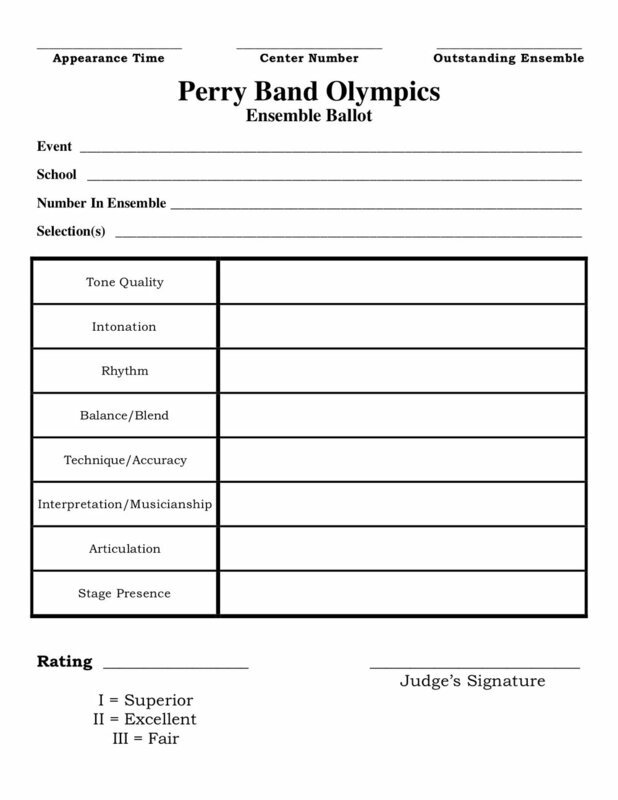 Most of this reorganization involved moving any of the perform standards into the Instrument Literacy column. I also have some standards formatted with a strikethrough. This is because I, personally, don't find them to be as important as the standards that remain or the newer ones I have proposed. While it is excellent if a student can dictate rhythm or pitch from us, I don't believe it is a necessary skill for them to have when they leave our programs. I do think major scales are important. However, if they can play the major scale but can not play melodies/harmonies in that same tonal center, what good is their ability to play the major scale? I'd love to debate that more! Sidenote: I noticed in my first draft of my proposed standards, I left off pulse! I will definitely include that as I revise. We now get to my two biggest beefs with the national standards: 1) they attempt to be the "total package" of music education in one course, and 2) they do not really detail what students need to know and be able to do in those courses. Now, don't get me wrong. I do think singing, improvising, composing/arranging, listening, analyzing, evaluating, and connecting are all important things for students in my instrumental ensembles to do. I do think that creating artistic work is important, but I do not think the creating standards are limited to original student compositions and arrangements. I do think students selecting, analyzing, developing, refining, and conveying artistic work through performance is critical, and this is where the bulk of our students should be working (more on this in a second). But the crux of this, for me, lies in answering the four essential questions of a professional learning community? What do we want our students to learn? How will we know they are learning it? How will we respond when they do not learn? How will we respond when they do learn? I would agree that all of the things listed in my I do statements above are things I want my students to know and be able to do, but can I realistically teach, assess, and respond to all of those? Research would tell me I can't (Marzano & Kendall, 2016). My district even asks me to prioritize these into focus areas (all students will learn, 70% of instructional time), foundational areas (establish understanding for future, 20% of instructional time), and introductory areas (overview of content/skills, 10% of instructional time). I will likely use several of those skills not included in my proposed standards to teach and reinforce the skills I did include. My purpose for teaching music is to create independent free-thinking musicians who devote time in and outside class to making an emotional connection to the music they play. There are other resources out there to, with different states choosing to adopt their own standards or tweak the national standards. 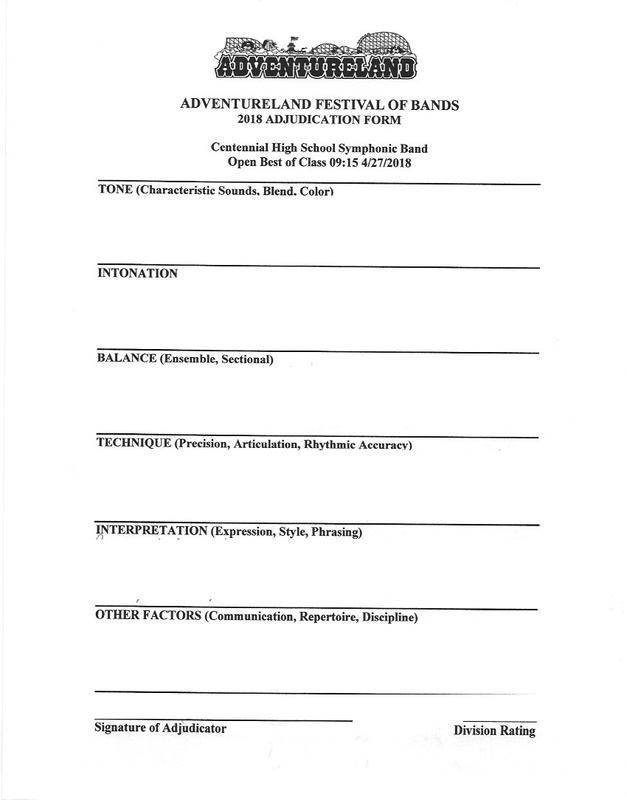 I have also been digging through this crowd-sourced document about what the average high school student should be able to do after 4 years of high school band. And as I start to look at fleshing out that ensemble literacy standard, I come back to a concept iterated in a lot of conversations I've had recently, whether it be with my instructional coach, other colleagues in my district, or #musedchat: meta-cognition. 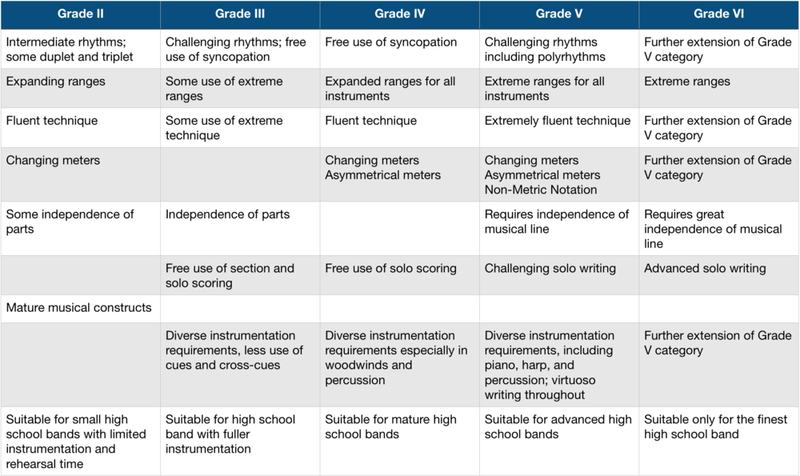 If band starts in 5th grade in our district, and general music starts in kindergarten, how long will it take our students to become proficient at my proposed standards? What do we do with these students as they advance through our ensembles? We help them get better at applying these skills on their own! I have felt a pull in my own teaching the past eight years to better define what I should be doing in my ensemble. I currently teach a 10th grade concert band which serves as the penultimate group in our grade-level ensembles. 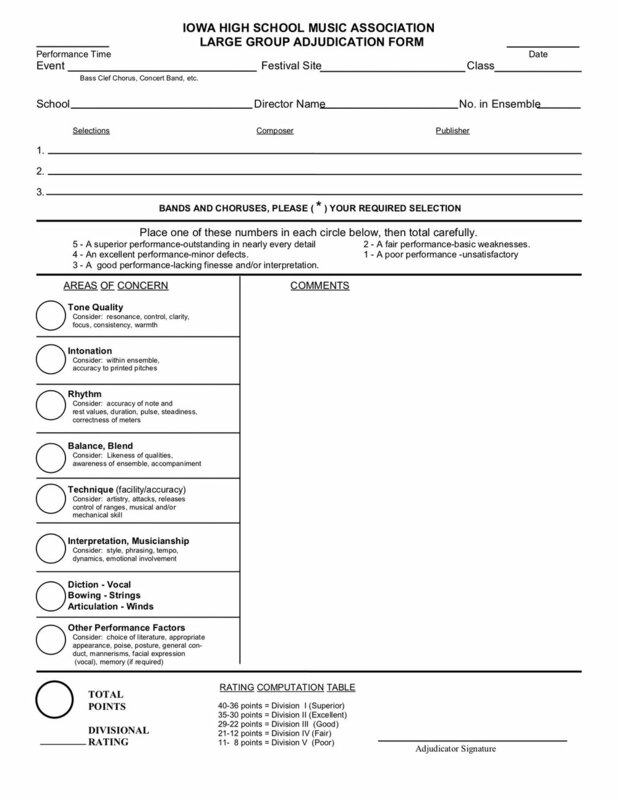 What skills do my students need in 10th grade so that they can be successful in 11-12th grade? We haven't done a good job of defining this as a PLC, so I've started to look at how different states and music publishers define difficulty of literature. My concert band typically performs in the Grade 3 range, so what do they need to do to play Grade 4+ music? I've reorganized these to better show a progression from Grade II-VI. They pull this material from Thomas Dvorak's books Best Music for Young Band and Best Music for High School Band. They also derive their Literature Inclusion Criteria from Jay Gilbert's thesis entitled An Evaluation of Wind Band Literature According to Specific Criteria of Serious Artistic Merit. You can find an updated version of this study from Clifford Towner and the University of Nebraska-Lincoln. I can take a full breath through my mouth and move wind through my instrument efficiently. I can produce a sound that is rich, clear, and characteristic to my instrument. I can adjust pitch using my embouchure to play with good intonation. I can play a variety of articulations. 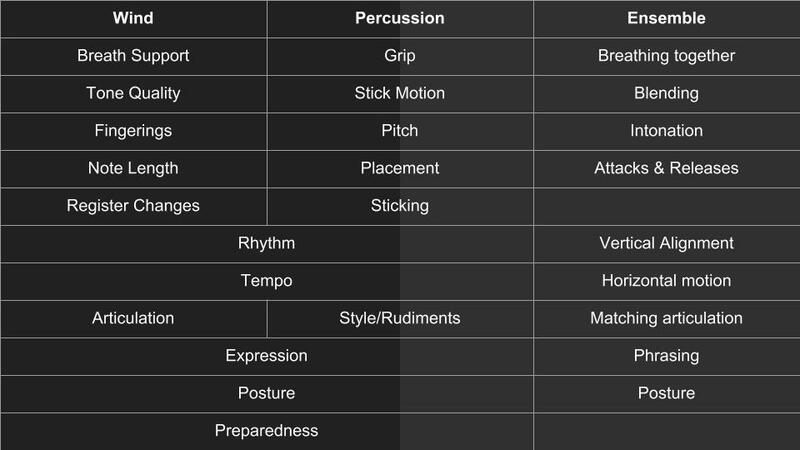 I can play a variety of dynamics. I understand how finger/slide patterns work on my instrument. I understand how to change registers on my instrument. I understand pitch tendencies on my instrument. I understand how the musical alphabet works across the grand staff. I understand how accidentals affect notes from the musical alphabet. I can find the tonal center using key signature and context clues. I understand how to divide and subdivide the beat using the rhythm tree. I understand the difference between simple and compound meter. I understand that an augmentation dot is equivalent to three divisions of the note to which it is attached. I can maintain a consistent pulse. We can breathe together in musically appropriate places. We can shape phrases together using dynamics. We can balance and blend our sound together so appropriate voices are heard. We can match articulations to demonstrate appropriate style. We can align attacks and releases. I believe the way I phrased these statements allows freedom and flexibility in how we teach these skills and concepts. You can use solfege, numbers, pitch, etc. to teach tonal literacy. You can use takadimi, Eastman, Gordon, etc. to teach rhythmic literacy. 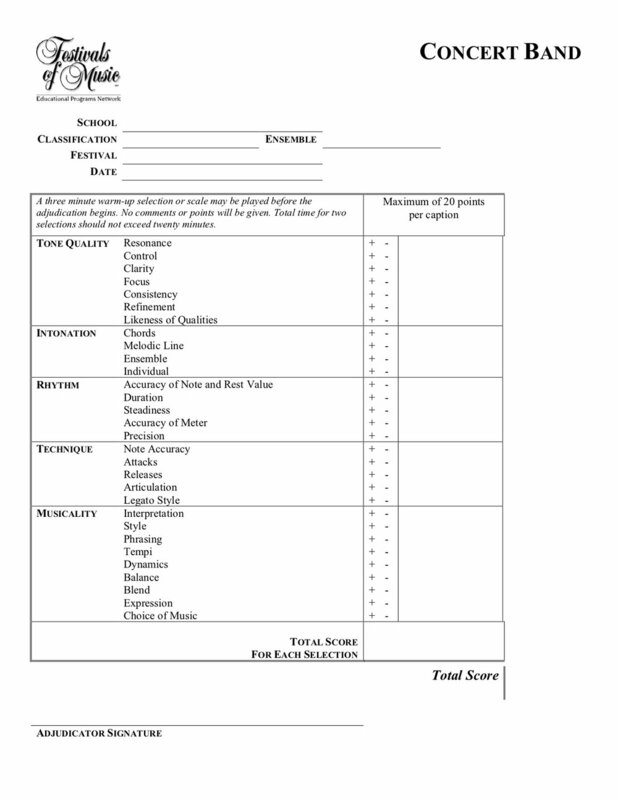 And just like the standards and criteria we looked at above, you can define different levels of achievement for each depending on the grade-level or experience of your ensemble. And at the very highest levels, we can be asking our students to do this without our prompting. Ask them to choose something from their body of work that demonstrates these different skills. I would love to discuss this further with anybody! It will only help us both refine our practice.